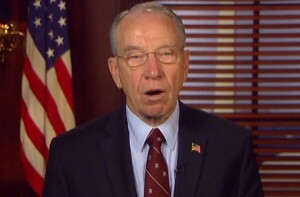 U.S. Sen. Chuck Grassley made the following statement Tuesday at a Judiciary Committee hearing titled “Body Cameras: Can Technology Increase Protection for Law Enforcement Officers and the Public?” The hearing was conducted by the Subcommittee on Crime and Terrorism. 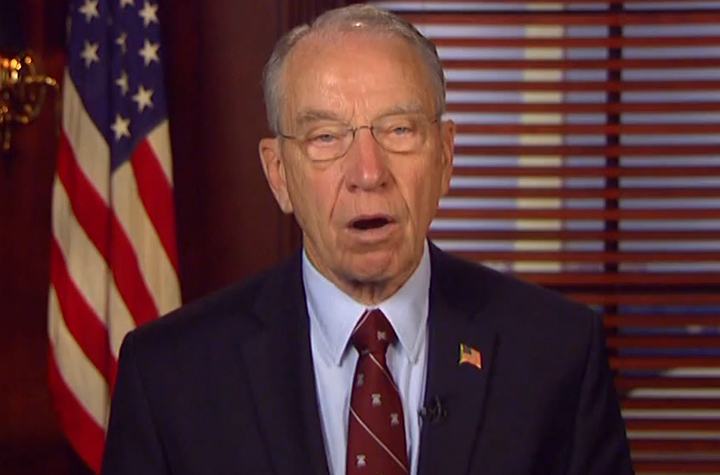 Mr. Chairman, thank you for holding this hearing today on body cameras. And I appreciate that Senator Scott has taken a strong interest in this subject. Recent interactions between police and the public have increased the consideration of body cameras to record an officer’s work. So it is a good idea to explore the experience of state and local governments that have employed body cameras. Certainly, the potential exists for body cameras to enhance public trust of police. And they may provide evidence to show the public how well law enforcement handles very trying situations. They might also show whether police training is working well. And it is possible that their existence might cause police officers to change how they perform certain aspects of their jobs. Body cameras are relatively inexpensive. But costs associated with their use are considerable. Many practical questions regarding their use need to be thought through. These include determining when cameras would and would not be operating; how privacy of people’s homes and of crime victims would be maintained; how footage is to be retained and chain of custody preserved; and what access the public may have to the tapes. The Justice Department has also funded some pilot programs and research to determine the best practices for operation of police body cameras. Before we decide what, if any, federal legislative response is appropriate, we should obtain a good sense of the issues that have arisen in state and local use of body cameras. We should also know which of the competing approaches have been more effective and further shared values. The last thing we would want to do is create incentives, or even mandate actions, that would cost state and local governments large sums of money and not reflect the accumulated wisdom that derives from state and local practice. Mr. Chairman, I thank you once again for holding this hearing. I look forward to the testimony of the witnesses.